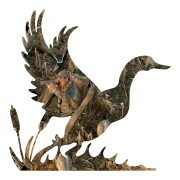 This awesome absolutely wonderful hunting sticker decal! This is the greatest sticker ever for your hunting buddies ! Great to apply to your yeti or Thermal Cups or whatever you desire ! 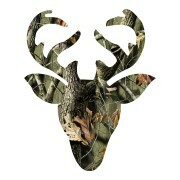 It is a die cut printed sticker with a camo pattern . 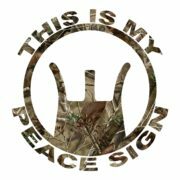 Let everyone know that you are a proud Rifle owner with your peace sign with you all the time ! This would also be a great gift . 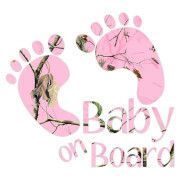 Thank you for looking at our site and hope to do business with you soon ! 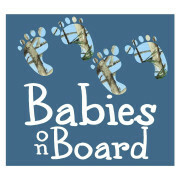 Sticker measures 3.5 x 3.5 die cut printed with solvent ink , uv safe.